Forton Service | Quality job at a fair price. Quality job at a fair price. Forton Service is your complete auto care repair shop located at 318 Ottawa Street in Muskegon. We understand the burden and inconveniences caused when your vehicle breaks down and your need to have it fixed accurately and in a timely manner. It can be a real stress deciding on whom you can trust to take care of your vehicle with your best intentions in mind. At Forton Service, taking care of our customers and their needs is our first priority. 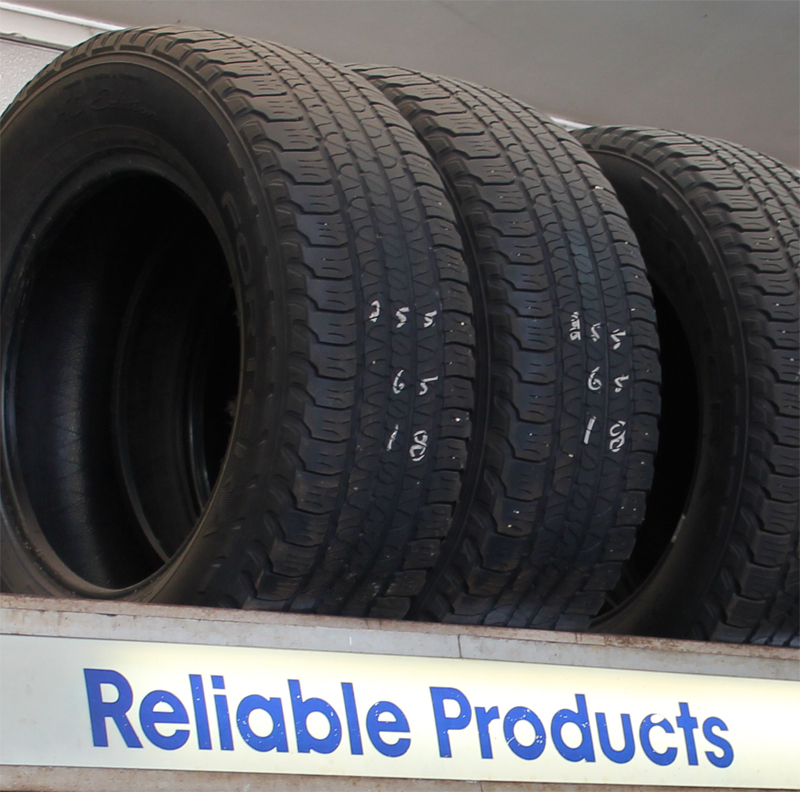 Our goal is always to perform a top quality job at a fair price to get you back on the road as soon as possible. 1. Take the time to listen to your input and concerns, getting a good understanding from you of what you have noticed about your vehicle. 2. 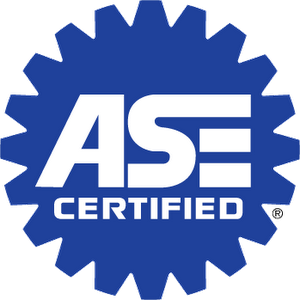 Perform a comprehensive auto review and run diagnostic tests to determine the cause and repair needs. 3. Communicate to you what is wrong with your vehicle and provide you a repair estimate. 4. Install the proper auto parts to correct the problem while keeping cost concerns in mind. 5. Finally, perform a road performance test with your vehicle to make sure the repairs have it running properly before pick up. Even though your vehicle has broken down, we understand that everyday life keeps on going; work, school, and kids activities to name a few. With our commitment to taking care of our customers, we offer a variety of solutions to make sure that your everyday routine has as little of interruption as possible. Although each situation is different, here at Forton Service we do provide vehicle pick up and delivery, as well as customer work related rides. We do our best to save you money and time by correctly diagnosing and repairing your car the first time. If you aren’t satisfied with workmanship performed on your vehicle, please let us know right away and we will address your concerns. Customer satisfaction is what we are all about; the Forton name proudly stands behind every vehicle that we repair. 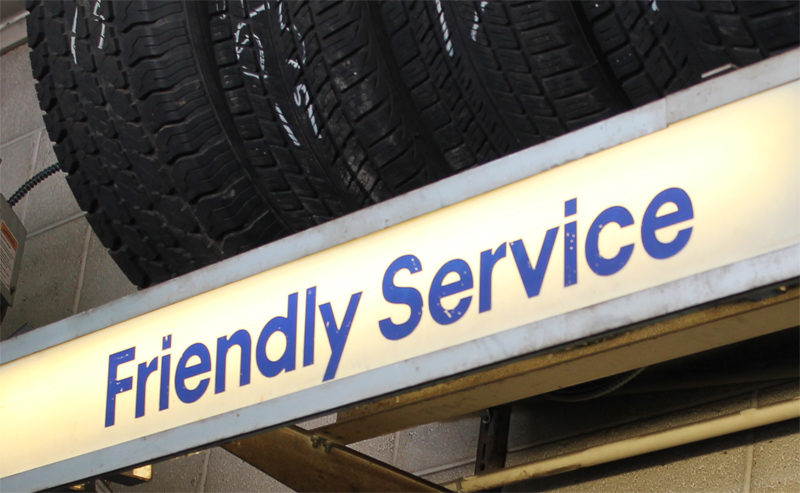 Forton Service is a top quality NAPA AutoCare Center in Muskegon. 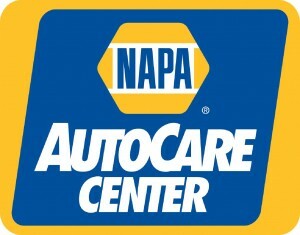 All NAPA AutoCare Center locations are locally owned and operated. NAPA AutoCare is not a franchise, but a high standard in the automotive industry developed by NAPA more than 20 years ago. Because it meets or exceeds NAPA’s high standards – and has an outstanding reputation in your community – your local NAPA AutoCare Center can offer exclusive benefits like the NAPA AutoCare Peace of Mind Warranty to its customers.